Students entering Kindergarten and Pre-K are invited to travel around the world with the Gym and Learn Summer Enrichment program! Join us on Tuesday and Thursday afternoons from 12:30-3:30, for an afternoon filled with learning and gymnastics. Each student will receive a passport and will learn about a different country or continent each week. We will also work on letter and number themed activities, based on the country. 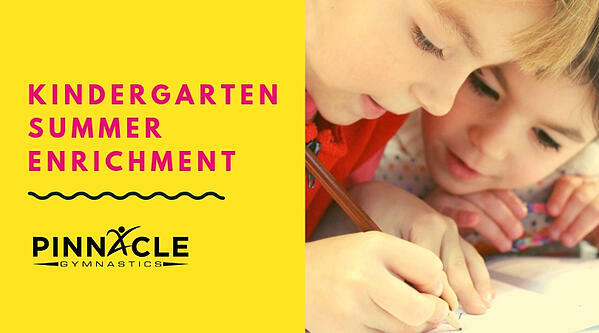 Help your child avoid the summer slide by joining this fun program today! Twice a week is recommended. One day options are available.